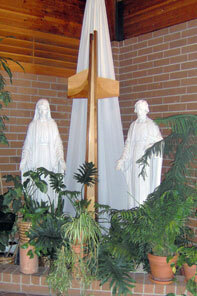 Everyone is welcome to join in praying the Rosary with the residents on Mondays at 3:00 p.m. in the Hospital Chapel. Visit the Adult Faith Education/RCIA page on the website or call the parish center, 645-8816, for information. The Exposition of the Blessed Sacrament is available Fridays after 7 AM Mass from 7:30 AM – Saturdays at 7:30 AM. Contact the Parish Office or Claudia Jimenez if you wish to be scheduled for an hour (times starting at 30 minutes). 10:30 AM and 11:30 AM are especially needed. The Chapel is open daily for Perpetual Eucharistic Adoration, except when Mass is celebrated, until approximately 10:00 p.m. The host is kept within the tabernacle at these times. Those interested in committing themselves to an hour of Eucharistic Adoration outside those hours should contact Larry Anthony, 645-7181. Members of the prayer team pray for the general welfare of the parish and special intentions as they receive them. Names of people received by the prayer team remain confidential. Contacts: Ruth Huber, 507-581-6096, and Mara Mangan, 507-649-2353. We also invite parishioners to pray for the requests of the Parish Staff. Please sign up to be one of our Prayer Warriors here. 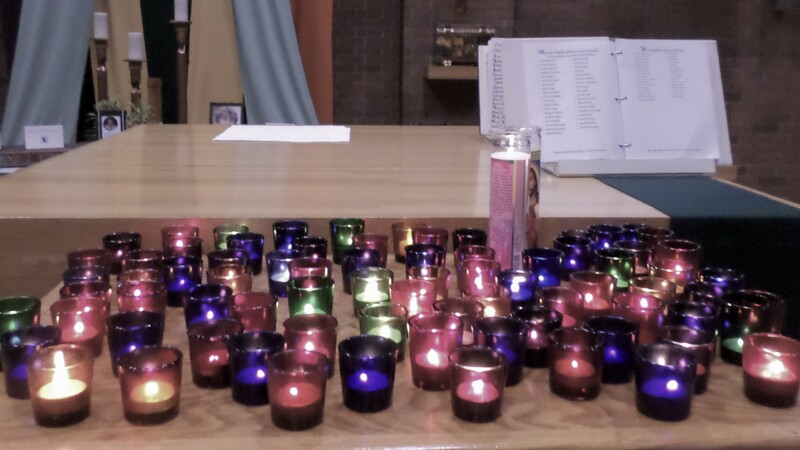 Groups are organized to pray for students at each school in Northfield once per week during the school year.